The container data space is a valid one. Portworx’s Series B funding round of $20 million shows this. There is significant enterprise interest in moving away from a server-centric application approach and instead exploring containers. While Docker, the company possibly most synonymous with containers, has struggled to gain the sort of traction that justifies its stellar valuation, that doesn’t call into question containerization per se. There is clearly an opportunity here, and it is incumbent on vendors to find their market fit, develop realistic objectives, and execute, execute, execute. And so it is for the vendors filling in the whitespaces around the container ecosystem. Weaveworks is a good example of such a company. Weaveworks is helping to solve many of the networking issues around the production use of containers. Another area that is problematic is around data services—the move to containers makes life more complex from a data storage perspective. Two companies, ClusterHQ and Portworx, were involved in this space. Indeed, I was an early investor in the company that ended up being renamed CLusterHQ. But internal schisms, an arguably stratospheric level of Hubris and some poor decision caused the demise of ClusterHQ. But it was not, it would seem, at the expense of Portworx, which has leveraged the demise of its competitor and gone on to raise a significant and oversubscribed Series B funding round. The company today announced a $20 million round, led by Sapphire Ventures, with new investors, including GE Ventures. Mayfield and other Series A investors also contributed. The round brings Portworx’s total funding to $28.5 million. The funding comes on the back of newly announced customers, including GE Digital, Lufthansa Systems, University of Toronto and TGen. While the funding news is exciting and all, the real story here is that these enterprises—undeniably top-shelf organizations—see containerization as part of their future and identify some holes around their use of containers when it comes to data. It seems this is a very real and current problem—GE uses Portworx in its Predix solution, the next-generation platform for the Industrial Internet of Things and a platform that needs to work. Out of the box. Today. So, what is Portworx's take on the problem? 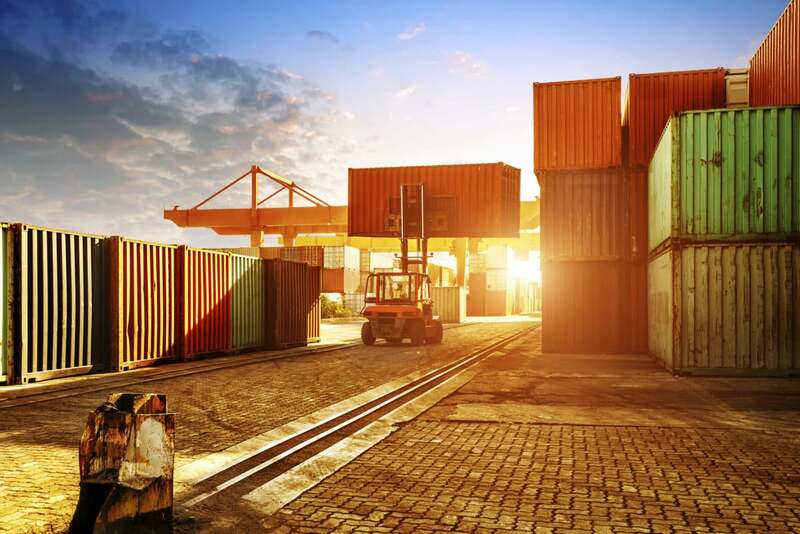 According to the company, container demand is growing exponentially, but large enterprises adopting stateful containers in production encounter data management challenges in the areas of persistence, high availability, security, automation and multi-cloud deployments. Portworx was created to address those challenges and with the demise of its main competitor, seems to have, by default, become the go-to solution for container data management. Portworx provides scheduler-integrated data services for enterprises running containers in production. With Portworx, users can deploy stateful containers on premises, in the cloud or in hybrid clouds. Unlike legacy storage with container connectors or systems built on key-value stores, Portworx is built for cloud-native applications, making container data portable, persistent and protected. Congratulations to Portworx on the funding and the momentum.